Figures were released by the Commissioner for Complaints showing that there had been 970 complaints in the first ten months of his office, with 74 of them alleging discrimination. 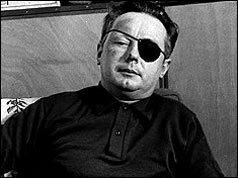 Seán MacStiofáin, then leader of the Irish Republican Army (IRA), was arrested in Dublin. 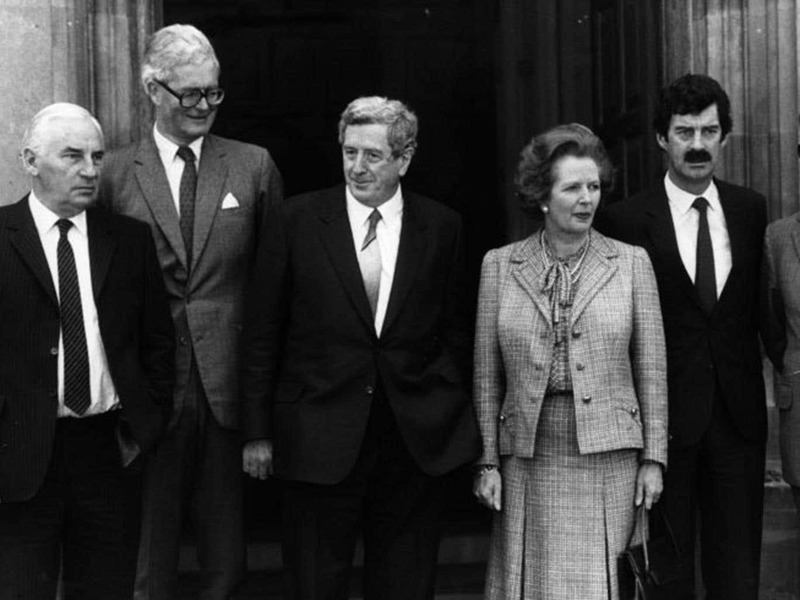 Anglo-Irish Summit Meeting Margaret Thatcher, then British Prime Minister, held an Anglo-Irish summit meeting with Garret FitzGerald, then Taoiseach (Irish Prime Minister), together with British and Irish ministers and officials, at Chequers in England.